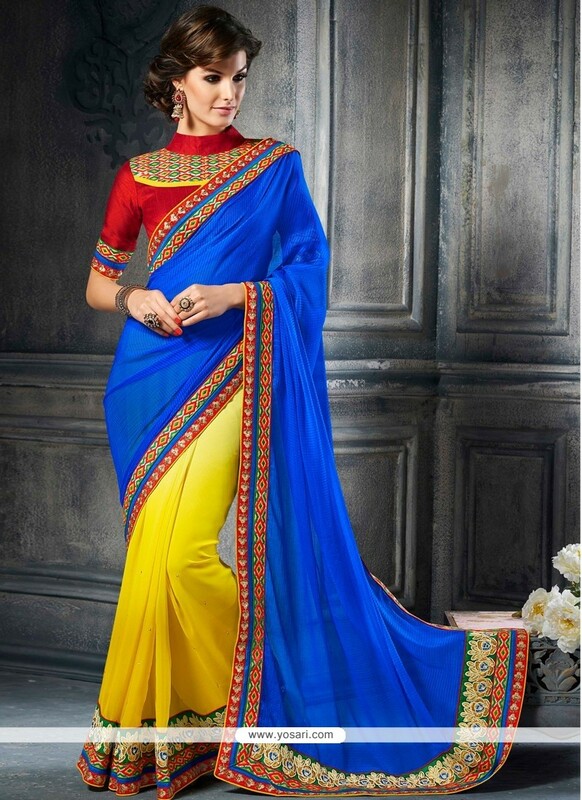 Magical Blue And Yellow Satin Party Wear Saree with zari,resham and lace border work. 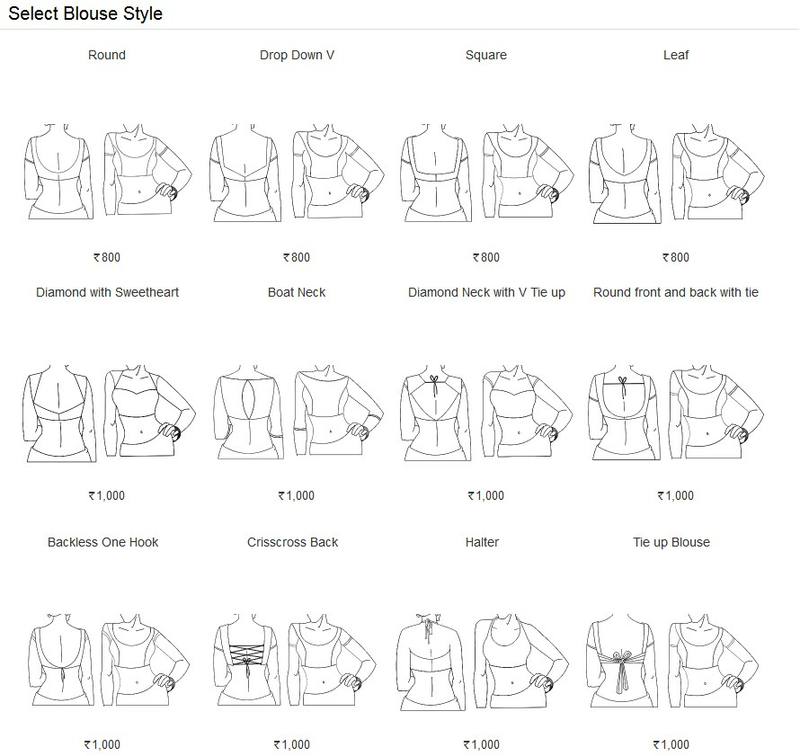 Pair with matching red art silk blouse. (Slight variation in color and patch border work is possible.) Its a pretty Satin saree for wear on Festival and Reception. 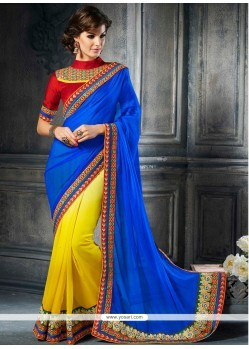 Satin Fabric and Blue And Yellow color embroidery and Print used to make this stylish Saree.